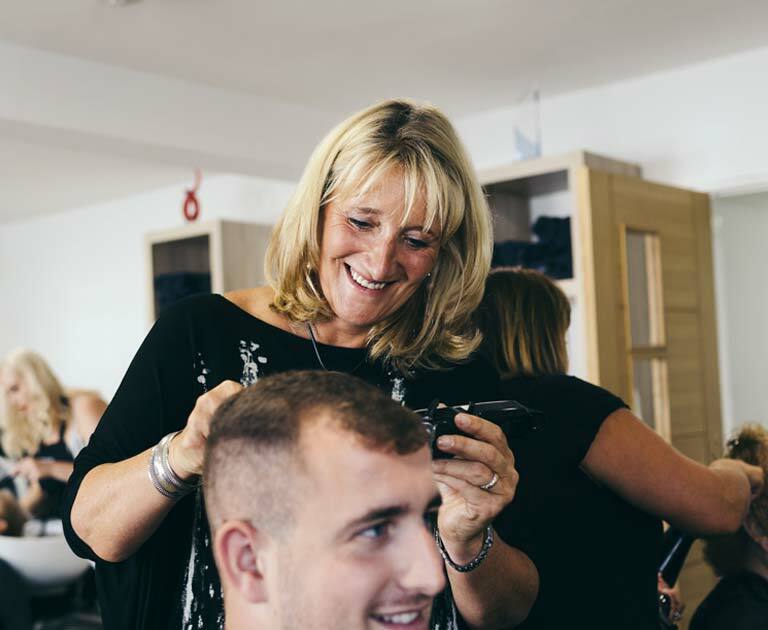 With 25 years’ experience, it’s fair to say that hairdressing is Vicki’s passion. But that’s not her only area of expertise. She makes lashes luscious and eyebrows defined – and she’s the queen of facials too! A true people person, Vicki’s ultimate joy is making clients smile. With an NVQ Level 3 in hairdressing, Becky has many talents including colour and hair extensions such as balayage and weaving. Young, enthusiastic and creative, Becky is our wedding hair expert, helping many a bride shine on their special day! Enthusiastic, warm and friendly, Pav has a long list of male and female clients. 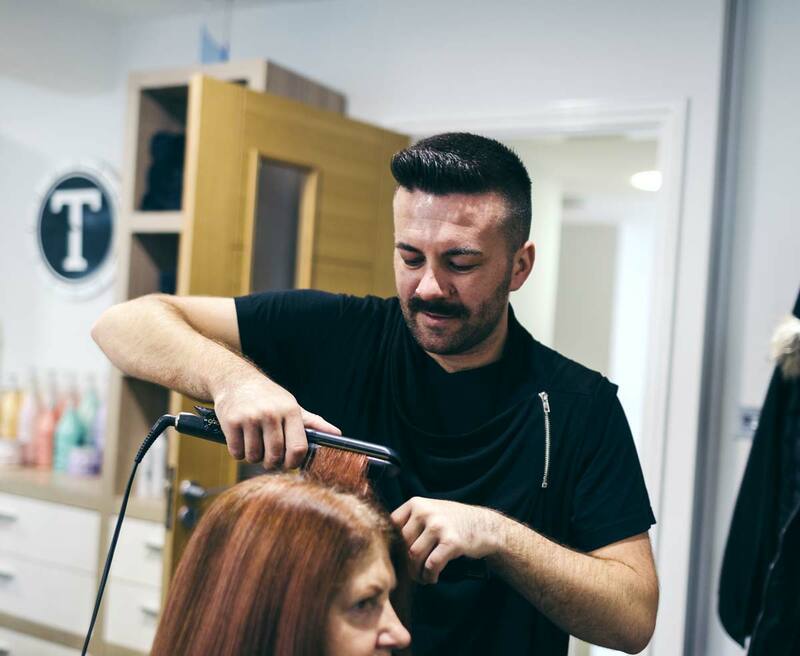 With a real aptitude for both cut and colour, he has a natural ability to make any hair type look its best. 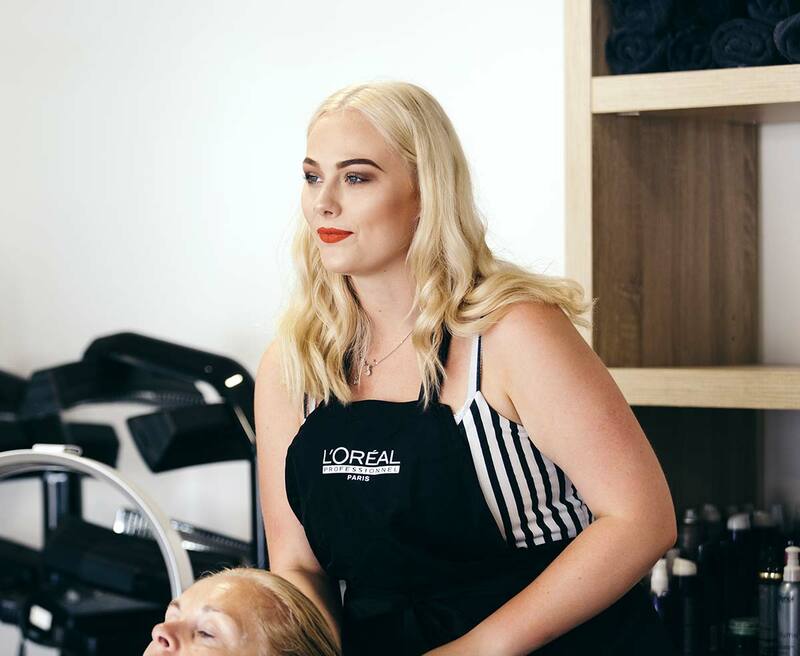 Lucy is the salon’s one-to-watch, bursting with talent and quickly building a regular client list. 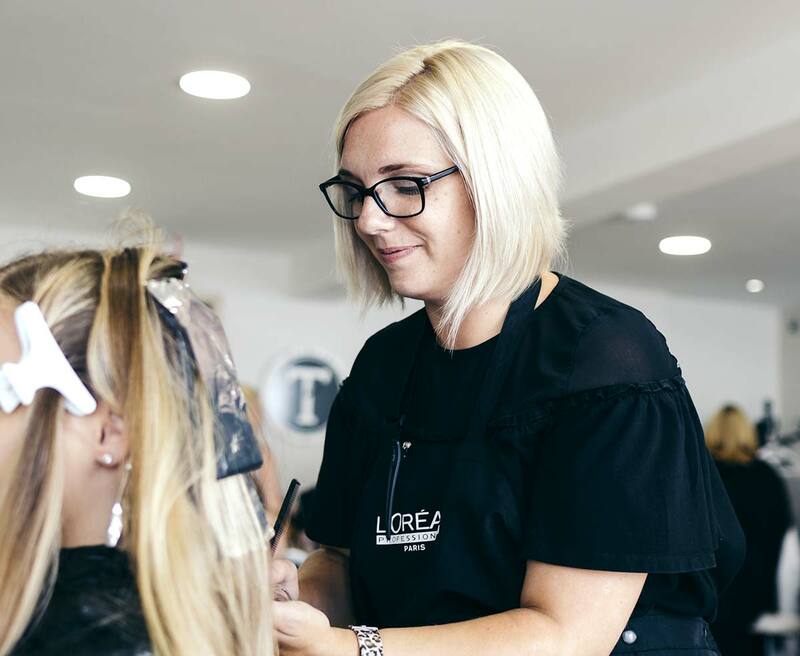 Trained in hairdressing to NVQ Level 3, cut, colour, hair extensions and balayage are all part of her repertoire. Bridal hair and makeup are her passions too, you’ll often find her making clients feel super special and glamorous! 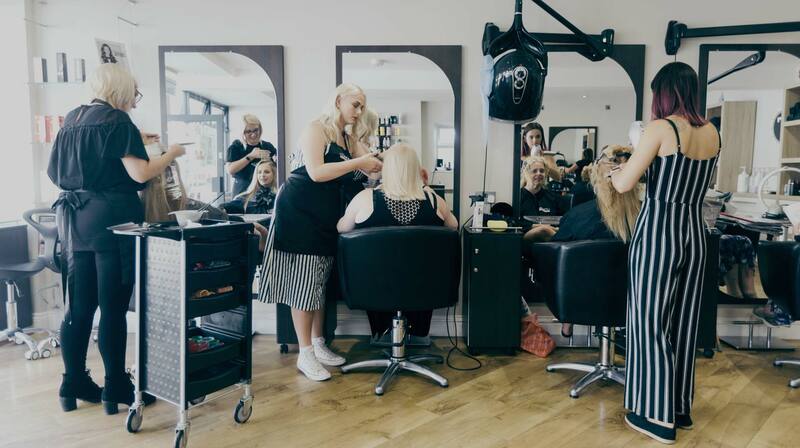 Having been with the salon for many years, Mary has built a loyal following of older clientele, who regularly come to her for a cut, colour, perm or shampoo and set. Her clients love her warm nature, and that’s why they keep coming back time and time again! 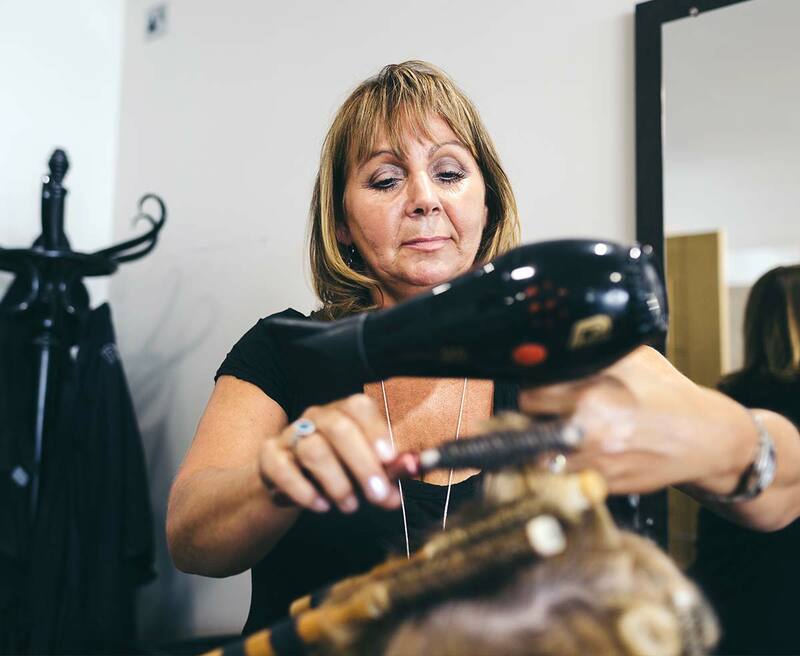 When Jayne moved to Temptations after owning her own salon, all her clients came with her. Like Mary, she has a full list of older clientele who regularly visit for a cut, colour, perm or shampoo and set. She’s known to love having a good chat too!